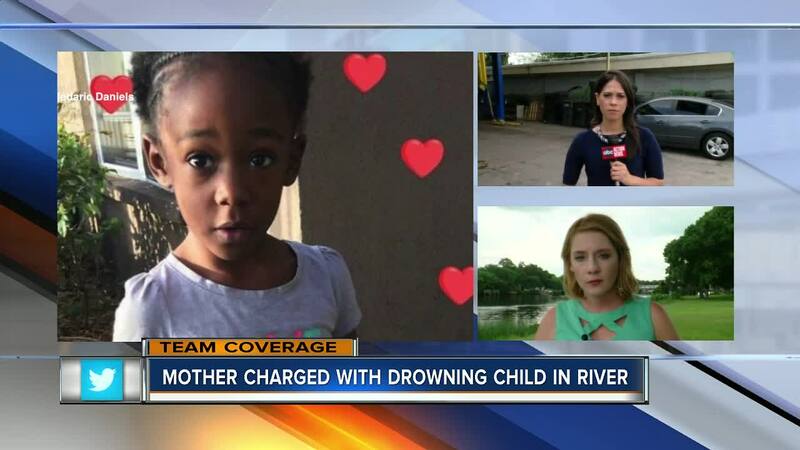 TAMPA — A child protection investigation into Shakayla Denson was closed just two days before police say she drowned her daughter in the Hillsborough River. 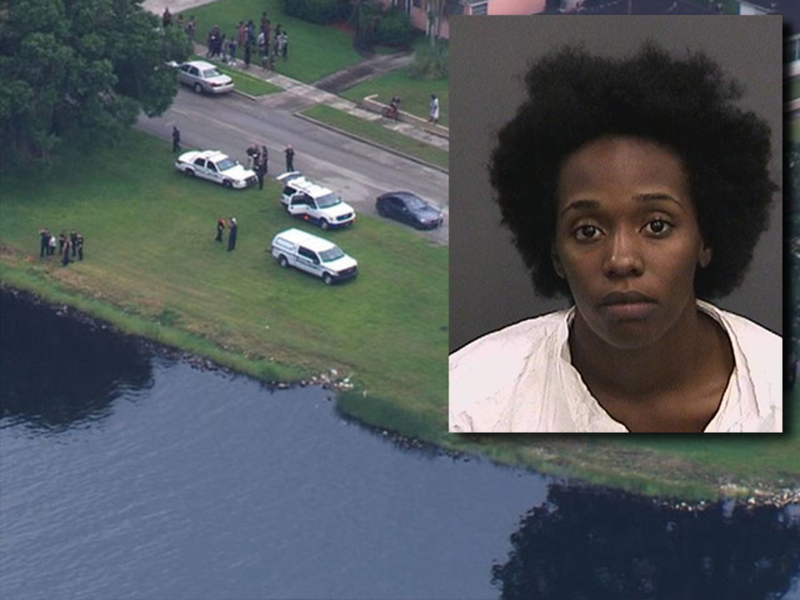 Hillsborough County Sheriff's Office's Child Protection Investigation Division conducted an inadequate supervision investigation into Denson, 26, and her daughter, Je'Hyrah Daniels, 4. "The mother seems overwhelmed and tired with caring for Je'hyrah. Je'hyrah is [redacted] non-verbal, and it seems like the mother is upset that she has these disabilities and is not the baby she dreamed of having. The mother is easily distracted and doesn't show much attention toward Je'hyrah. She just lets her run around and do what she wants. She doesn't seem to have the maturity to address the special needs that JeHyrah has." However, the matter was closed on July 31 when authorities say they found no indicators of maltreatment, abuse or neglect. DCF says that all child protective investigations in Hillsborough County are conducted by the Sheriff’s office, not DCF. DCF says that they have only had one prior interaction with this family for allegations of inadequate supervision, those records can be found here . "I am horrified and disgusted that a mother would do this to an innocent child. 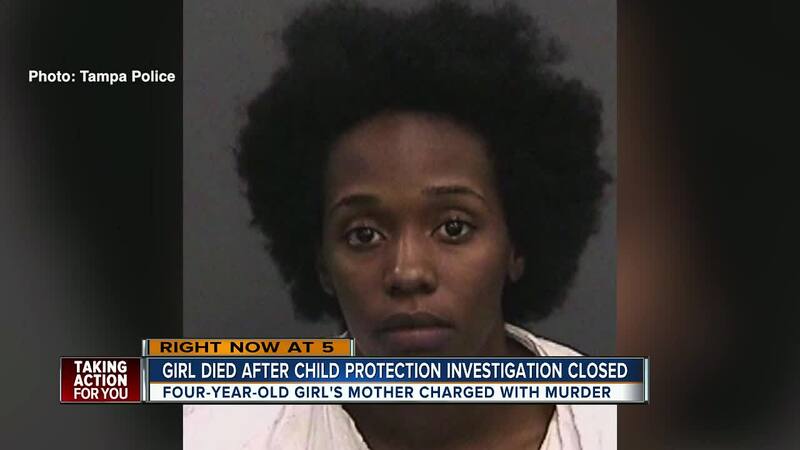 DCF will work closely with the Hillsborough County Sheriff’s office child protective investigative unit to hold Je’Hyrah’s mother fully accountable for her actions under the law. I have ordered a comprehensive review of the prior investigation conducted by HCSO for inadequate supervision involving Je’Hyrah which closed with no indicators." Click here to view DCF investigation report. 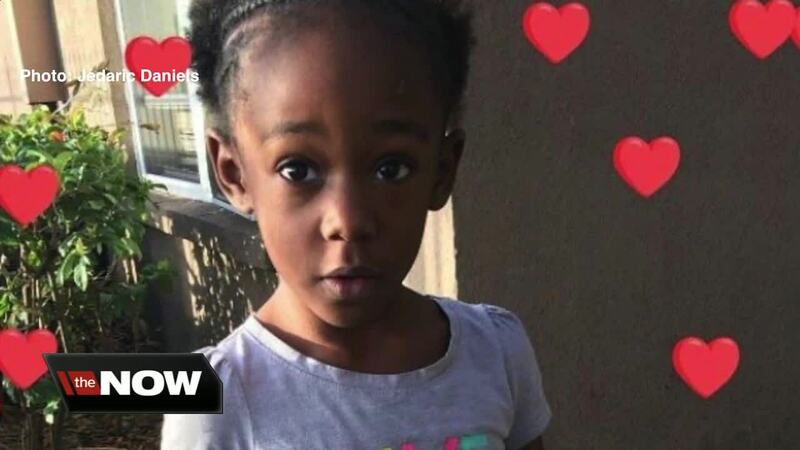 "Our hearts hurt for the loss of Je'Hyrah Daniels. These types of matters are without a doubt some of the most emotionally tolling types of cases law enforcement encounters. As an office made up deputies and civilians who are fathers, mothers, sons and daughters before anything else, we send our deepest condolences for the tragic loss of this young child," the Sheriff's Office said.